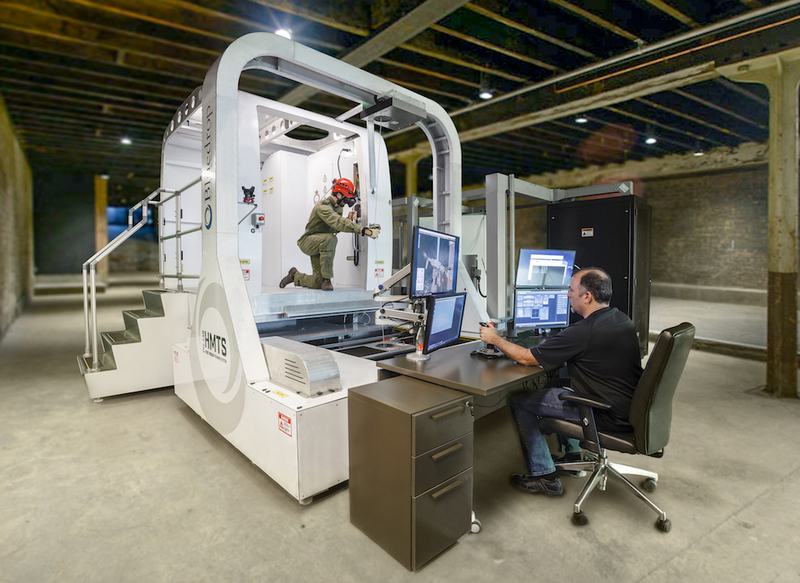 In recent years, Halifax-based Bluedrop Training & Simulation Inc. has been at the forefront of the training community to improve training methods in an environment of continuous advancement of new technologies. Such an evolution is necessary to engage new generations of trainees expecting training to be immersive, interactive and accessible anywhere and anytime, and also to capitalize on technologies from the gaming industry, mobile industry and now from Artificial Intelligence (AI). Bluedrop has recognised that while training methodologies are very structured in the defence and aerospace domain, it is extremely important to adopt disruptive technologies to ensure that training remains interesting and motivating while keeping in mind that proficiency and operational competencies are key to maintain a high level of operational readiness. Hoist Mission Training System (HMTS). Image: Bluedrop Training & Simulation Inc.
Bluedrop is unique as it has expertise in building training products but also in completing training needs analysis, courseware design and production, as well as courseware delivery. Bluedrop is thus capable of introducing new products using the latest technologies, such as Virtual Reality and Augmented Reality (VR&AR), while ensuring proper integration with training needs and training plans. New technologies like VR&AR enable highly interactive training and are now being leveraged to bring collective and mission-specific training. Bluedrop recently introduced its new Rear Crew Mission Trainer (RCMT) for the Chinook helicopter and the Hoist Mission Training System (HMTS) for the CH-148 Cyclone. The RCMT is installed in Philadelphia, PA at the Boeing Chinook manufacturing plant while the HMTS will be installed in Shearwater, NS at the Maritime Helicopter Training Center in July 2018. Both mission trainers use VR technologies and real-time body tracking to provide a complete collective and mission training environment and are capable of integration with any flight training device. In addition, as the trainers use virtual technologies, they are easily reconfigurable to different helicopter types. Adopting disruptive technologies and integrating them into training products has its set of challenges. To begin with, Bluedrop focused on rear crew training as it is a somewhat underserved segment when compared to front crew training, where multiple synthetic flight training devices already exist. However, one of the major challenges was to have training organisations adopt the new generation VR&AR training product because it challenges conventional training approaches. Fortunately, the level of fidelity of both the RCMT and the HMTS has convinced training organisations of its usefulness both for initial and recurrent training. In addition, Bluedrop evolved its courseware design to introduce mission scenarios and ensure that proper training outcomes are achieved. The new devices are expected to have the same cost-saving impact as for front crew flight training devices and, at the same time, increase the level of proficiency of rear crew trainees prior to live training in the helicopter. 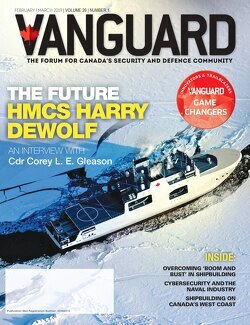 As a small-to-medium-sized business, Bluedrop has in the past three years, evolved from a courseware design and production services company to a products and services training solution provider and has been a trailblazer in adopting disruptive technologies and adapting them to the Defence and Aerospace domain. Looking forward, Bluedrop’s development roadmap will include further advancements in training methods and major investments in the development of big data analytics and AI to advance people performance through predictive and adaptive learning tools. 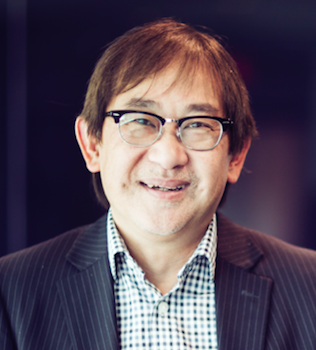 “It is an exciting period which presents multiple opportunities to leverage the technologies of the digital world we live in,” says Jean-Claude Siew, VP Technology & Simulation at Bluedrop. “We need to ensure that training methods and tools can keep up with the pace of change that comes with new technologies and, more importantly, the new generation of trainees”.